My name is Jayson, but a lot of people refer to me as JOM. The OM refers to my last name, which I may share, should you get to know me. Mind you, I’m pretty easy to find on race results here and there, usually in the middle of mediocrity. I’ve called Gainesville, Florida home since September 2004, after relocating from Tampa, Florida. Prior to that, I made a bold move and relocated from my original hometown of Adelaide in South Australia. Historically, I have always been a road cyclist. I discovered cycling in 1991, after catching a grand tour team time trial on the television. I was fascinated by the bicycle technology; tri-spoke wheels, aero bars and pointed helmets all looked uber cool. I convinced my father to loan me his ancient 10-speed Malvern Star bicycle (that’s an Aussie brand) that had been languishing in the garage, and try my hand at the sport. I caught the cycling bug, and a year later, purchased my first legitimate road bike. In Gainesville, Florida, we are fortunate. While the hot and humid summers don’t appeal to everybody, the fall and winter months, if you can call them that, are absolute paradise. While many parts of the country are buried in snow, we train year round outdoors, even during those odd times when the mercury drops below 32 degrees Fahrenheit / Zero degrees Celcius. Anybody working a regular eight to five job in the fall and winter months knows how challenging it can be to maintain fitness, no matter your genre or level of cycling. Many people are confined to a basement or living room, pumping out hours astride their indoor trainer. Several of my fellow cyclists in Gainesville, gainfully employed during the daylight hours, disliked the idea of training indoors. For the fall / winter months of 2004 and 2005, we banded together, donned lights, and spent almost every Tuesday and Thursday night riding laps and “wintervals”, of a paved business park in nearby Alachua, Florida. The group would range in size from six to 16 riders, all merrily sprinting, time trialing, telling jokes and riding for fun. But there was something missing. The repetitive nature of riding lap after lap left some of us feeling like caged animals. I swear I could see ruts forming in the bitumen (paved) road surface, considering how many times I had circumnavigated this cursed park. Something had to change and I wasn’t alone in my thoughts. A good friend of mine, Kerry Duggan, aka K-Dogg, rode dirt and limerock roads in the 1980’s with other racer heads of the time. Initially, these rides were held monthly beneath the light of a full moon, sans lights (they weren’t allowed), astride steel “earth bikes”, with five gears and huge knobby tires. Eventually, these rides became so popular, that rides started happening during the darkest of evenings. Serious “tribal knowledge” was needed to navigate the potholes and sugar sand. Since beer was usually involved, there were a few crashes, prompting the appearance of cheap “tourist lights”, that cast dim but appreciated smudges of light onto the dirt. JOM’s second ever gravel rig. Consequently, K-Dogg knew of roads south of Gainesville, near the town of Micanopy, that were traffic-free, with plenty of rolling hills. The only caveat; the roads were mostly dirt and limerock. K-Dogg riding dirt roads with JOM in Australia, circa 2011. 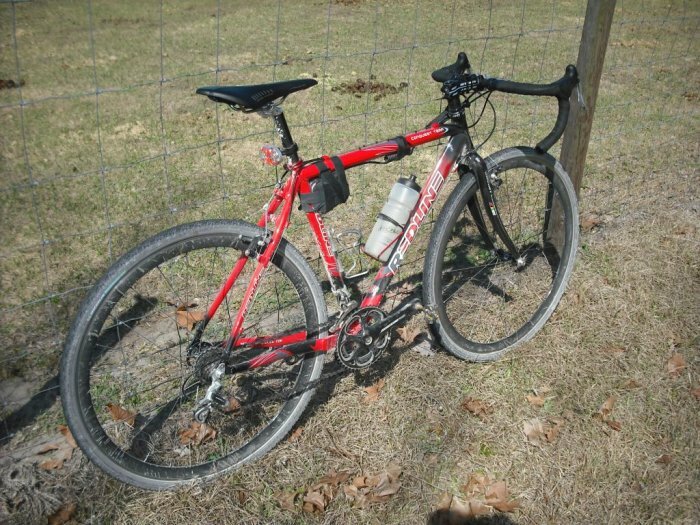 Accompanied by five friends aboard a collection of touring rigs and mountain bikes, my introduction to dirt, limerock and gravel roads in late 2005 / early 2006 began during the “Lemur” night time rides. These roads opened up new route options, virtually devoid of cars, providing a safe haven for training during the cover of night and cool air of the fall and winter months. The allure of gravel cycling would soon spread beyond the darkness of winter. Daylight hours allowed for exploration of the area sans time constraints. I spent hours researching and planning routes, optimizing them for maximum dirt and gravel road content, before uploading into my Garmin navigation device. I was joined by other gravel-smitten locals during the weekend rides. We’d collectively follow the purple navigation line of my Garmin computer, riding four to six hours at a time, exploring new roads, marveling at the scenery and loving the peace and serenity of these roads. This was cycling heaven. 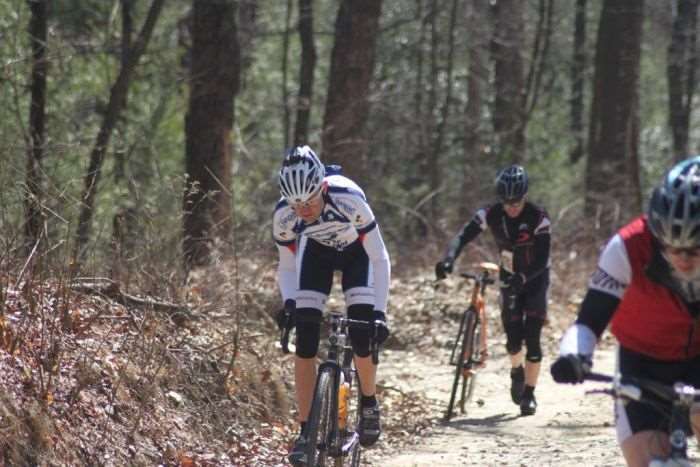 During March of 2010, I tested the waters of gravel racing, making the ten hour drive from Gainesville, Florida, to St. Francisville, Louisiana to race Rouge Roubaix. Rouge Roubaix is more a road bike race with some nasty gravel roads thrown in for good measure. Accompanying me on the trip were two of my closest friends, here on referred to as K-Dogg and Dr. Pain (read more about the “Cast” HERE). We had a great experience. K-Dogg won the 50+ Masters race and Dr. Pain took 4th. I managed to place 15th in the Category 3 division. During the return drive to Florida, we collectively realized in order to attend the best and most enjoyable races, we needed to travel beyond the borders of Florida. Banner Elk, North Carolina is a beautiful region of the United States. It is known for picturesque scenery including Beech Mountain, in addition to Lees-McRae College, which has a strong cycling program. Along with its mountainous paved roads is a plethora of dirt and gravel thoroughfares. 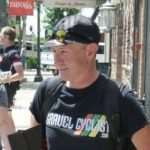 For 2011, Mr. Andrew Stackhouse of the now defunct Pirate Race Productions created Three Peaks USA, a homage to the original Three Peaks cyclocross race in Great Britain. Calfee CX as configured for 2011 Three Peaks USA. Dr. Pain was familiar with Banner Elk, having spent multiple summers in the area with family vacations. With limited knowledge of bike preparation for such an event, Dr. Pain and I took our cyclocross bikes and headed to Banner Elk for Three Peaks USA 2011. We couldn’t have been more underprepared if we had tried. Granted, we did pre-ride some of the course that was near civilization, hoping to gain valuable “tribal knowledge”. However, nothing could prepare us for the steep 20%+ climbs, sections of hike-a-bike, rock-strewn descents and muddy forest trails. We were apprehensive. We felt exhilarated. We loved every minute of it. We even made a race video (way before I possessed any editing skills). The scenery was amazing, the suffering was full on, and the camaraderie between the racers was like nothing we had experienced. Find yourself stooped over your bike fixing a flat tire? Any fellow racer who came upon you would ask if you needed help. What?! Unlike the road racing we were used to in Florida, there were no egos. Racers were supportive of each other, no matter how fast or slow. The promoter and volunteers, friendly and welcoming. Andrew Stackhouse took the time to shake racer’s hands, inquiring into their race experience, and following up post-race with an online survey! Unheard of! 2012 was the year I effectively divorced myself from the Florida road racing scene (I recommend you read the article “A Divorce from Florida Road Racing”. Time to answer the call of the gravel! JOM at left, Southern X 2012, Winding Stair climb. I travelled to events such as Southern Cross in Georgia, and Pisgah Monster Cross and 3 Peaks USA in North Carolina. The dirt and gravel scene in Gainesville, Florida was growing too, with well-attended events like the Heartbreaker Cycling Invitational and Strada Bellamy, created by myself and good friend Todd Leedy, aka Big Head Todd (he also promotes Swamp Cross, one of the largest cyclocross events in Florida). This year I would experience races beyond the staple I had enjoyed in Georgia and North Carolina. Hilly Billy Roubaix near Morgantown, West Virginia was an eye opener; long, hard, sometimes muddy, with endless steep but short climbs, over the best and worst roads that West Virginia has to offer. I made it a goal to attend as many of the races in the 2014 American UltraCross series as possible. In the end, I made it to five of the seven races; Southern Cross in Georgia, Hilly Billy Roubaix in West Virginia, Dirty 40 in Vermont, Iron Cross in Pennsylvania and Sub 9 Gravel Grovel in Indiana. As a bonus, I snagged 3rd in the UltraCross points series for Masters 40+! In between all of this, I raced in North Carolina and Georgia, culminating in a mid-year trip to Spearfish, South Dakota for the Gold Rush Gravel Grinder. From the stunning scenery of Spearfish to friendly race promoter Perry Jewett and his volunteers, this is a MUST do race. 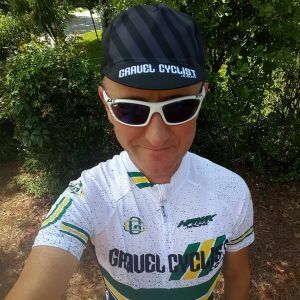 August 2014 would see the formation of GravelCyclist.com, a website dedicated to documenting the gravel riding and racing experiences of myself and friends, near and far. 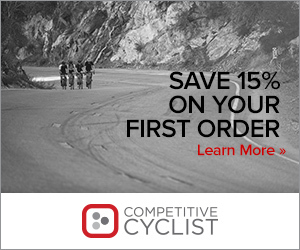 The site features ride reports, race videos, gravel events calendar, featured bikes, product reviews, and a new but growing library of tips for beginners. Travelling for the year was capped off with a December – January trip to my hometown of Adelaide, South Australia to visit friends and family, ride gravel roads, and take in the Tour Down Under. I’m a little biased, but Adelaide is the best place to ride a bicycle in Australia. The area features a vast network of untapped dirt and gravel roads, with coastlines, wineries, climbing and kangaroos. JOM’s original Youtube channel (pre-Gravel Cyclist). Gravel Cyclist Vimeo channel (no longer updated). As used within this site, the terms “we”, “us”, “our” or similar will generally refer to Gravel Cyclist, here after referred to as “GC”. The information on this site is mostly original content written by our own contributors. In the event we are republishing, referencing or summarizing a third party’s content, we will make every attempt to a) make it obvious where the material is coming from and b) to acknowledge and/or credit the source appropriately. Likewise, if you copy or otherwise use information from Gravel Cyclist, please only summarize and credit/acknowledge us accordingly. If you’d like to use one of our images, just ask. GC is not responsible for nor can it guarantee the accuracy of information it receives from any third party. GC provides the information contained on this and any other sites it owns or shares content with for informational purposes only. What you do with this information is up to you and entirely at your discretion and you take full responsibility for any consequences of using, acting on or failing to act on the information provided on this site. Use it at your own risk. 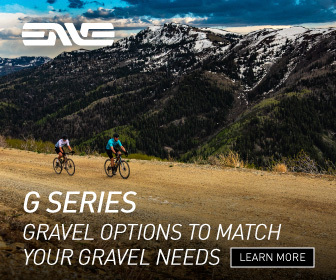 Gravel Cyclist is a trademarked name belonging to Gravel Cyclist LLC. Awesome Mike, thanks for reaching out. I will be in touch. Perfect timing! New Blog about Gravel riding and I just discovered riding a road bike on such roads during my wonderful L’Eroica experience in Tuscany. I truly enjoyed the feel of those white roads and perhaps my mountain biking skills helped out especially during those descents. I just love to ride. I look forward to reading more. Angel, I need to ride L’Eroica. K-Dogg’s experience has convinced me of this… for my next trick, I need to find a suitably rare and unusual frame for the event! Great BLOG and great YouTube vids! I found it all when I was searching the web for info on SouthernCross. I’ve got some course / gear questions if you have a free moment. JOM – Thanks! Assuming similar conditions, what type of tire would you recommend for the XC bike? Full knob or semi-slick? I was thinking something with a smoother inner tread and a knobby outer until I watched your YouTube vid. Now I’m thinking something like the Clement MXP so I don’t go sliding off the side of one of those descents! Thanks from this utraCX noob. if you happen to come back home again… Check out the Lofty105 gravel grinder cycle challenge. It’s a fundraiser for the local Rockleigh CFS. We’ve had a few fires there of late, but the scenery during September is stunning! 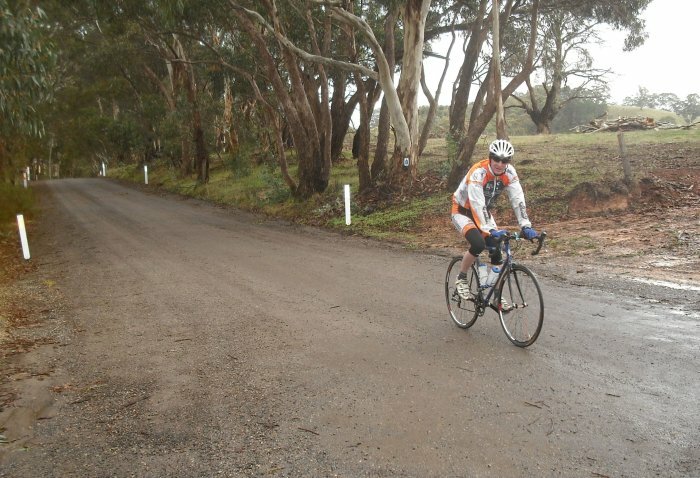 Have got a 105km of awesome gravel grinding through the Lofty ranges around Rockleigh/Harrogate/Monarto way. 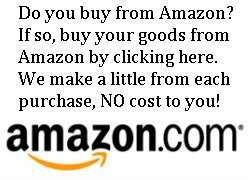 If you can help us promote it any way too it would be greatly appreciated! I really wish I was home to attend this event! Current return is slated around January 2016. I’ll share the information on the Gravel Cyclist Facebook page shortly – the work the CFS people do is amazing. Also, if someone would like to write up a race report about the event with some good pics – would love to post here on the site! Andrew, ticket is booked! I have done almost zero exploration near Victor Harbor, so put me down. I’m going to post something to AdelaideCyclists.com soon – and probably setup some Facebook event invitations to get some cool gravel rides happening. I’m sure you know some sweet roads near Victor, but I will start poking around online soon. Andrew, when are you thinking of holding your event? Be happy to offer any advice. It,s early days I’ve finished planning route and am riding it next week, it will be 160km and will include about 2800mtrs climbing. The course is a mix of approx 80% gravel and 20% very low traffic bitumen. 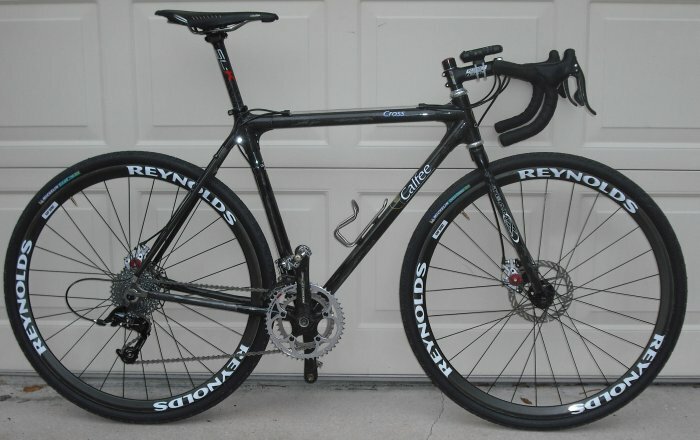 I would like to model it on the almanzo 100 ie. free entry and mostly self supported. There would also be 100 and 50km options. If I could pull it together in time I am thinking around mid autumn next year, or Spring later in the year, probably outside of cyclocross season ? Need to appeal to the gravelcyclist cast. Pedals ?? This Merckx will still have weekly road duty and want to consider both worlds. Currently using GIRO Factors and Time iClic pedals that performed amazingly well on Pinnacle mountain. Thinking that I need to change and adopt an SPD shoe. Any advice is welcomed and no-holds-barred. 1. I’m impressed you’re using a Merckx MX leader road bike. Never seen an MX Leader CX bike, but that isn’t to say they don’t exist. Very familiar with the MX leader road frames, own a Motorola variant 🙂 How is the tyre clearance? 2. Shimano make nice stuff, but I have zero experience with the pedal you’re looking at. 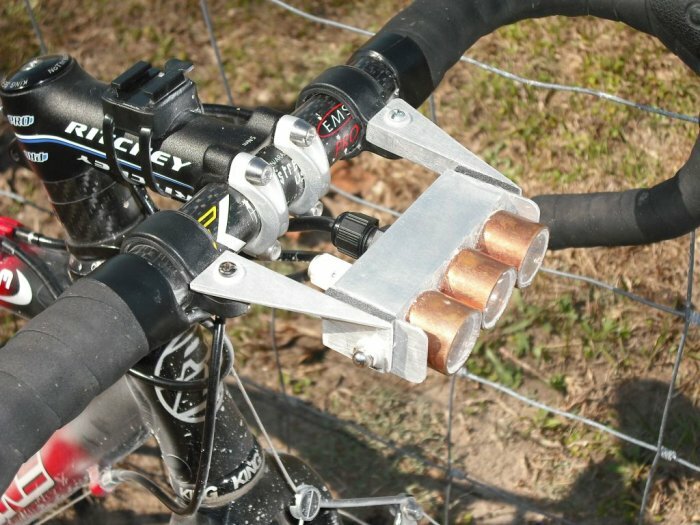 However, have a ton of miles on their XT and XTR SPD pedals, the latest generation. If the A600’s are as good as these, buy them. 3. SPD compatible shoes – lots of choices. I use the Gaerne G.Kobra MTB shoe, but shoe choice is personal. Have also used Sidi Dragon 3’s, another great shoe, but a little weighty vs my Gaerne’s. For shoes check out the Shimano CX50. I use them on my cross bike w SPD pedals and also w several different flats on mtb. Great value, light (for mtb shoes), cozy warm in winter but not too hot for warmer weather. Even use them in a pinch on the road bike – not that anyone on this site would admit to road riding! Haha, we road ride quite often… the road racing, not so much. Will show the rebuild after the frame is back in January. Sending the frame to Velocolour after Pinnacle Mtn ride this Saturday. strictly gravel riding or racing it looks like fun, get lost in the back woods an enjoy life what it suppose to be. Thinking about getting a gravel bike. Tell me if you guys need a next riding partner, have bike will travel. 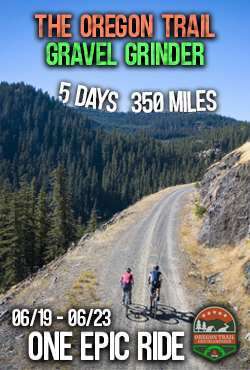 Have ridden with the guys who organize the 4G Gravel Grinder? They are located in Miami and know most of the dirt and gravel roads in the area. I’ve always wondered about those South Florida road rides… I imagine riding up and down A1A must be a bit boring too? Jom, what gearing did you run for the Crusher race? Also, what are your thoughts on the lynskey GR 250 as a race bike vs an adventure bike? Is it light enough and quick enought compete with CF bikes like the open u.p. Love the you tube videos, btw. Brett, I ran a White Industries MR30 crankset with 46/30 chainrings at Crusher and an 11-32 cassette. The GR250 is a fine race bike… I raced it at least two times. It is a versatile machine with tire clearance that blows away CF bikes such as the Open. It is as light? No. Is it virtually indestructible with superior tire clearance in muddy conditions – yes. Also, you can add stuff such as panniers and racks to it. Thanks for the feedback! More videos coming soon. Thank you, JOM. Just wondering what has been your favorite gravel race in the Western United States? Also, if you could own any gravel bike out there (but only one), what would it be? Pleasure to meet you at BentSpoke in Canberra. Safe travels mate, stay upright. Likewise Kevin, wish I could have stuck around longer. Pretty sure I’ll be visiting Canberra again in the future. Hello there, I am about 5’11”. The measurements I focus on are top tube and head tube length. My position on the bike is quite aggressive and I ride the smallest size I can get away with… I will use the stem and seatpost to make the bike fit to me. My aggressive position definitely comes from my former road racing background. Please bear in mind that my fitting methodology is personal and not for everyone. What works for me may not work for you. I suggest you think about having a bike fit and take it from there. I hope that helps! Thanks so much JOM for touching base with me and for the advise. Sorry for the delay in replying to this. On the right side of the website you will see some adverts for events, etc. Towards the bottom, you will see a “Support GC” box, followed by “New Article Alerts”. Type your email address into that box to subscribe to new article alerts from the website. Thank you!